SEEMS LIKE YOU CAN'T GO ANYWHERE WITHOUT HEARING ABOUT KETO! What if there was a way you could lose weight fast- without going hungry, without growing tired, and without getting irritable? ... then the keto diet might be for you! CLICK HERE FOR INSTANT ACCESS to the eBook, the Book, or the AudioBook! OR, CONTINUE SCROLLING TO LEARN HOW FINDING KETO WILL EMPOWER YOU TO GREATER LEVELS OF HEALTH + HEALING THAN YOU'VE EVER KNOWN! 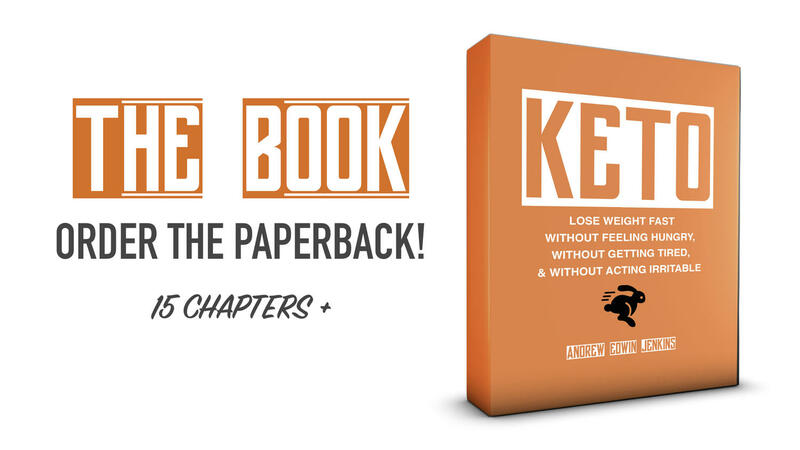 "Finding Keto" is YOUR step-by-step path to fast weight loss AND MORE! Oh, and you'll be able to do this immediately after reading the book. You won't have to sign up for anything, buy a special meal plan, or even stay away from certain restaurants! Here's the great part: YOU CAN START RIGHT HERE, RIGHT NOW! If you love paperback books, order your copy on Amazon! Reads fast, contains 40-plus graphics designed to help you understand AND implement what you're learning right away! CLICK HERE TO ORDER THE PAPERBACK on AMAZON! Don't want to wait for the paperback? Want to start right away? The eBook may be your best option. 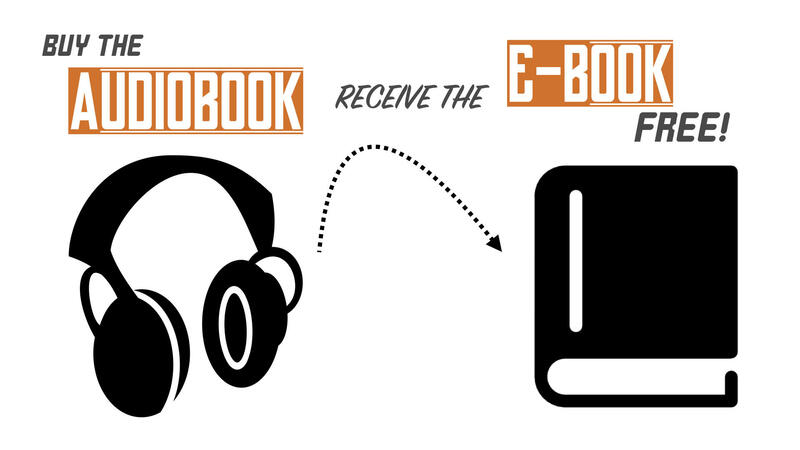 You'll have instant access right now to download the eBook to all of your devices PLUS you'll receive free access to any future edits of the book! Great news for audiobook lovers! I saw and recorded the entire book, unabridged, the weekend BEFORE releasing the book. Act now, and you'll receive the eBook, as well! And exclusive content is on the way! It's one thing to read it, it's another thing to hear it, and it's a DIFFERENT THING altogether to SEE it! 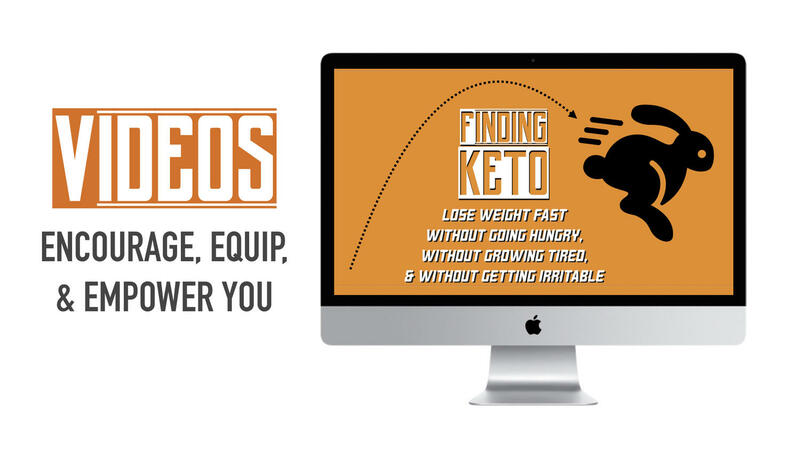 As new videos are created, I'll drop them on the site where you can learn how to apply all things Keto! When you purchase the eBook or Audiobook, I'll walk with you on the journey. 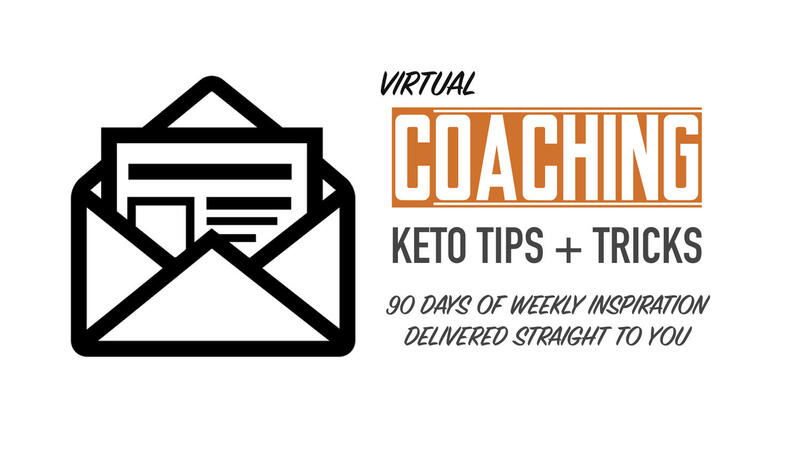 Every week for 90 days, I'll send you a bit of ketogenic inspiration right to your inbox! HERE'S THE OVERVIEW OF WHAT YOU'LL LEARN! 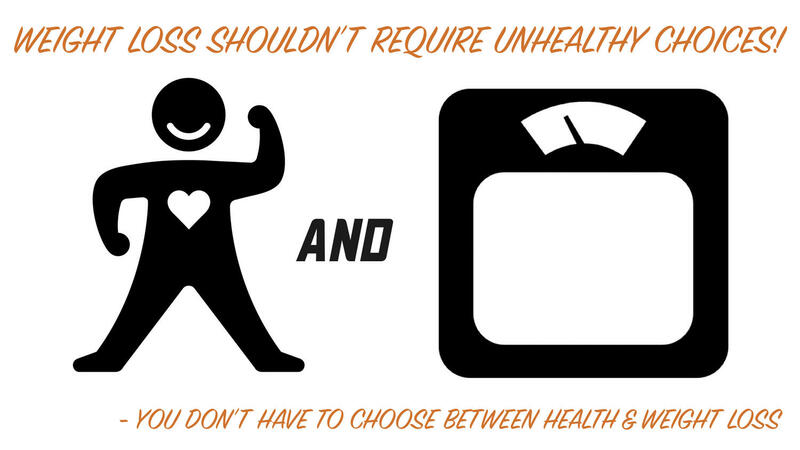 First, weight loss shouldn't require you to do unhealthy things, right? That's not how Keto works! 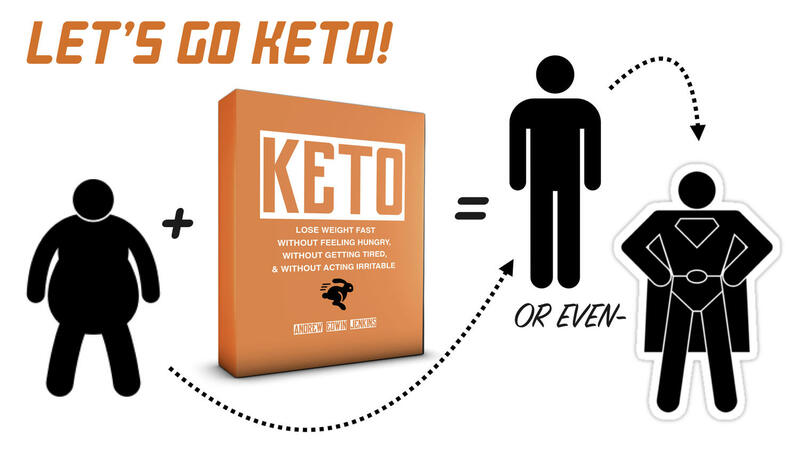 In fact, in Finding Keto you'll learn that Keto has been used for centuries to treat numerous health issues- including things like epilepsy, diabetes, fibromyalgia, neurological disorders, and even cancer. Second, your body is self-healing. Literally, your body fights for health & wholeness, not dis-ease! 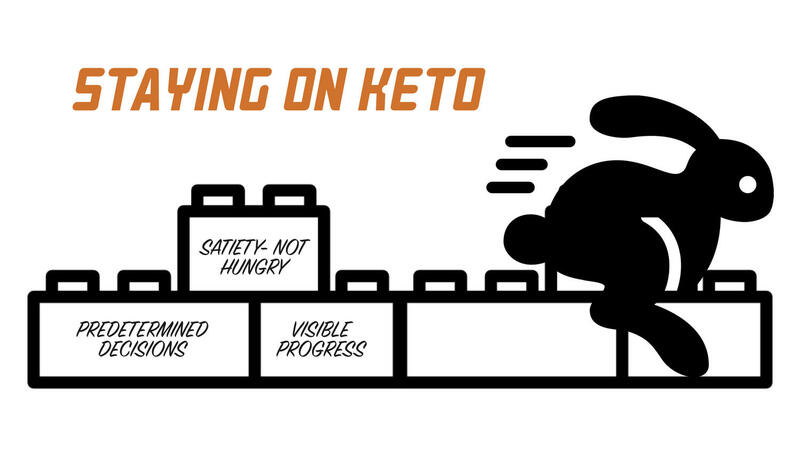 Numerous conditions have been slowed and reversed by Keto because Keto removes toxins from your body (i.e., carbs) and replaces them with nutrients. 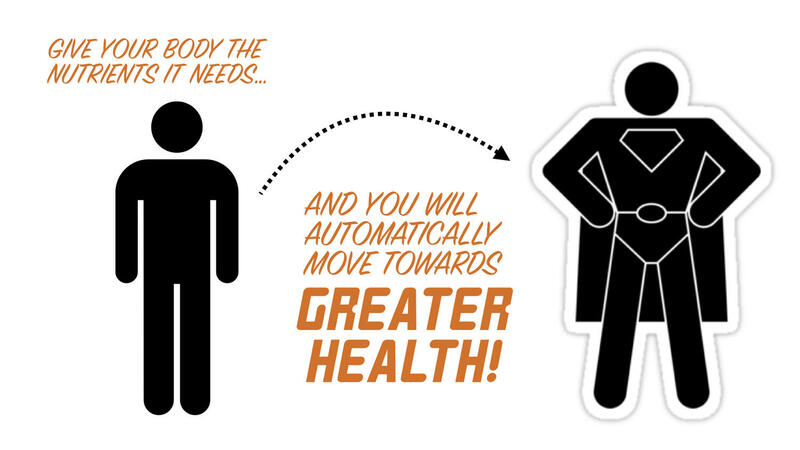 When your body receives the resources it needs, it moves automatically towards greater health. Third, you don't have to depend on over-doing it in the gym in order to get results. I like the gym, but I don't like to over-do it. And I don't like to feel like if I miss a workout that my fitness will go into the gutter. Keto flips the script. On Keto you'll learn that 80% of your health happens in the kitchen, not the gym. Fourth, the plan is super-simple and pleasantly practical. When you do, your body- on its own- begins burning fat for fuel rather than sugar! When that happens, the pounds melt away. Fifth, you'll discover how to "run" without going hungry, without growing tired, and without getting irritable. 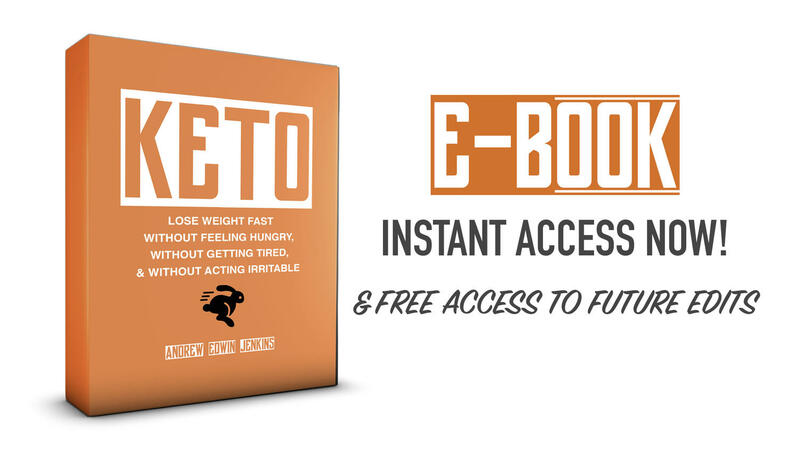 You'll never run out of energy, because Keto shows you how to use the "on demand" energy you have storied as body fat. 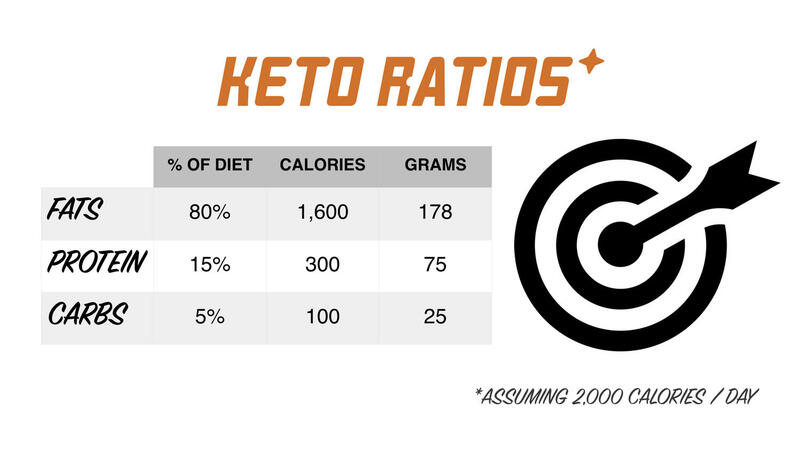 The entire premise of Keto is that when you eat fat, your body burns the fat you eat and then burns that body fat you have stored. And it doesn't matter if that fat is decades old. You can look better + feel younger than you've felt in years. A lot of people are Keto are- at middle age- in the best shape of their lives! 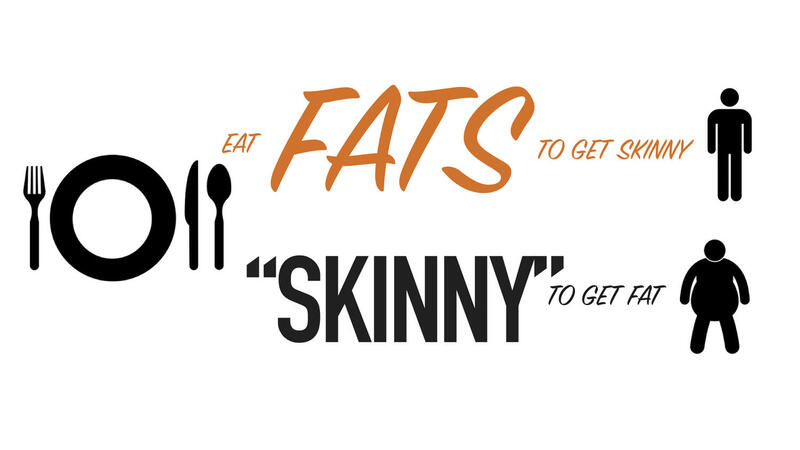 Eat fats to get skinny, because eating "skinny" actually makes you fat! Once you learn this- and three other hacks that we often (with good intentions) do backwards- you'll watch the number on the scale go down and you'll feel your energy levels rise! I know. That flies it the face of a lot of the "wisdom of the day." 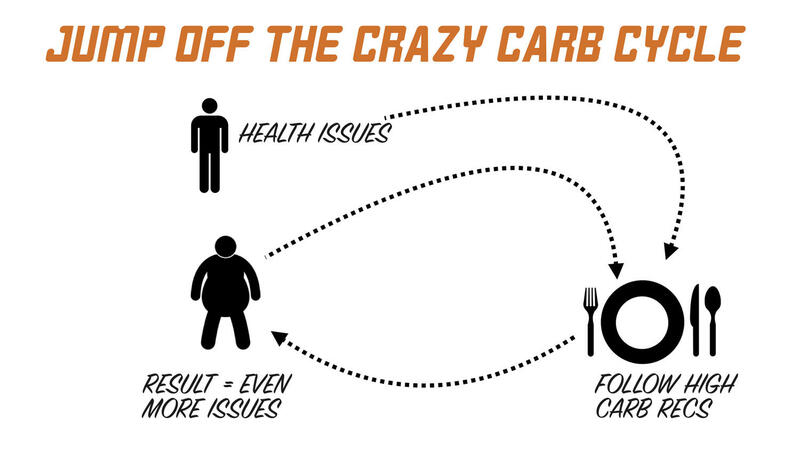 When we eat carbs, though, we hijack our hunger hormones causing us to feel hungry all day, causing us to "crash" late in the morning AND in the middle of the afternoon, and we create a scenario where we can never truly live with the limitless energy we were designed to have! We all agree that cutting back on the sugar is a good thing, right? The average American consumes 50% of their calories from carbs. Turns out, carbs ARE sugar. Keto flips the script and say, "Hey, let's cut out all that sugar- and let's avoid all the issues associated with, including the health nuisances that we've learned to tolerate AND the extra weight we're carrying around. Let's get rid of it all." You'll make a few tweaks and eat healthier than you ever have! I'll show you how to manage it all- easily- without needing a degree in nutrition, without having to carry around a notebook or pocket calculator, and without having to avoid certain restaurants. 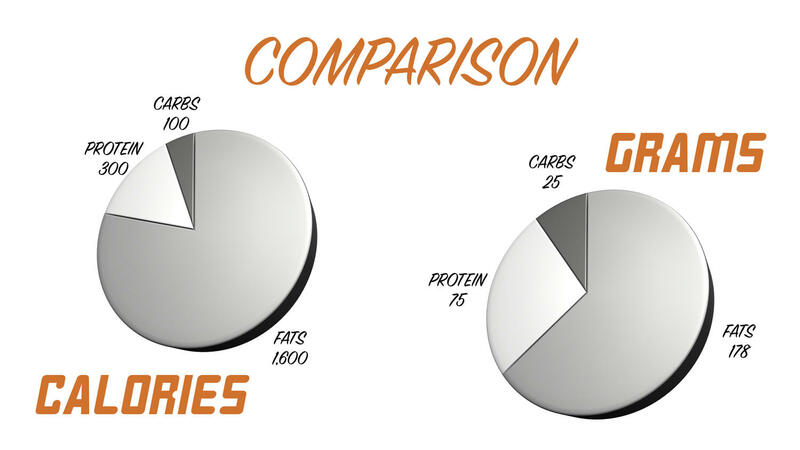 By focusing on the macros (no worries- super easy to understand, and it's all in the book! ), you'll learn to crush it anywhere you go. Feeling hungry? No, not on Keto. 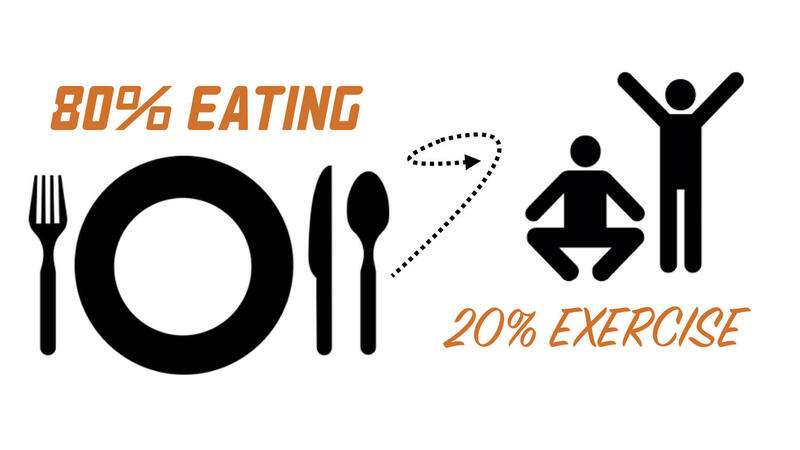 In fact, if you find yourself hungry on Keto, here's what you do: eat something! 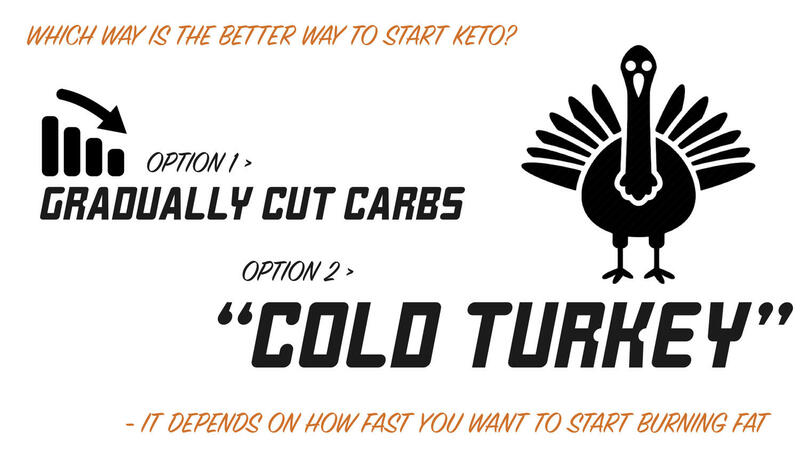 Turns out, though, you won't get hunger pains on Keto. And when you crave something, you'll find yourself actually craving things that are truly good for you! 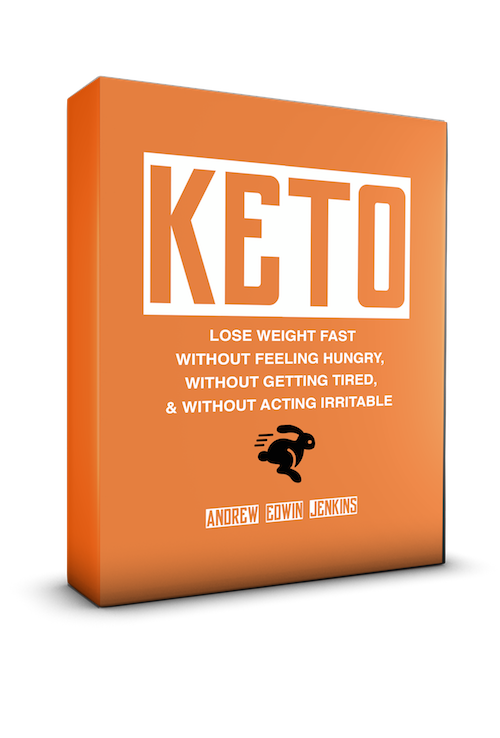 Because the Keto plan of nutrition empowers you to unlock the fat reserves you have on your body as fuel. Think about it. 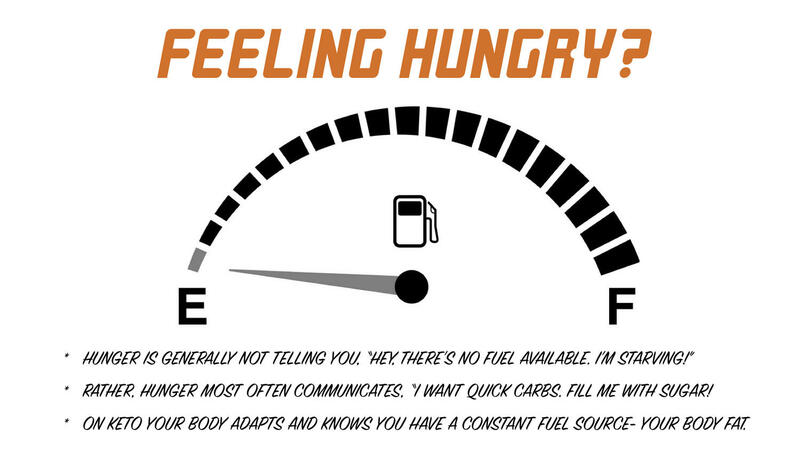 Hunger pains aren't just telling your body that you want to taste something, they're communicating to your body that you need fuel. 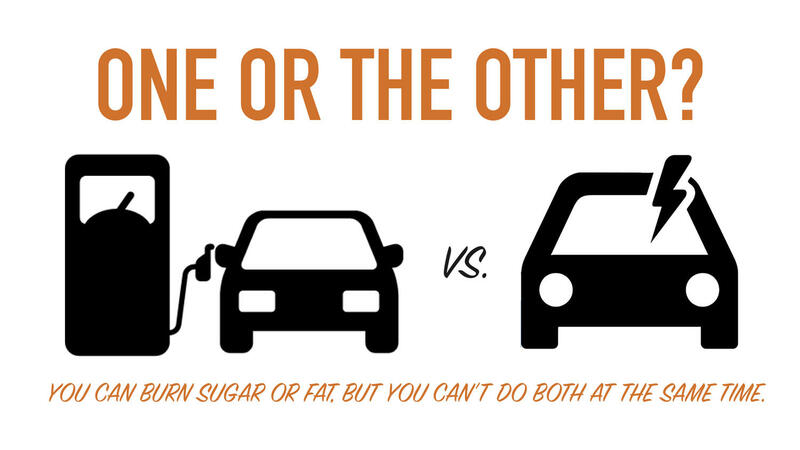 The average American has 37 pounds of fuel on their body right now- in the form of fat. 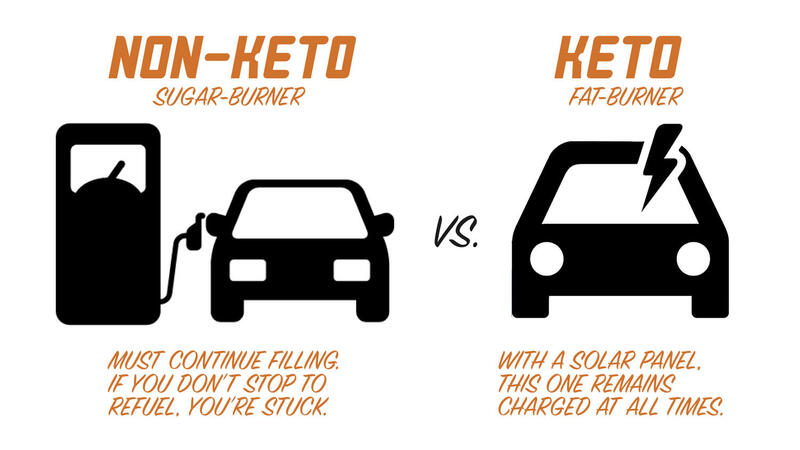 Keto shows you how to tap into those reserves, use them as "gas" for your day, and melt that fat away! 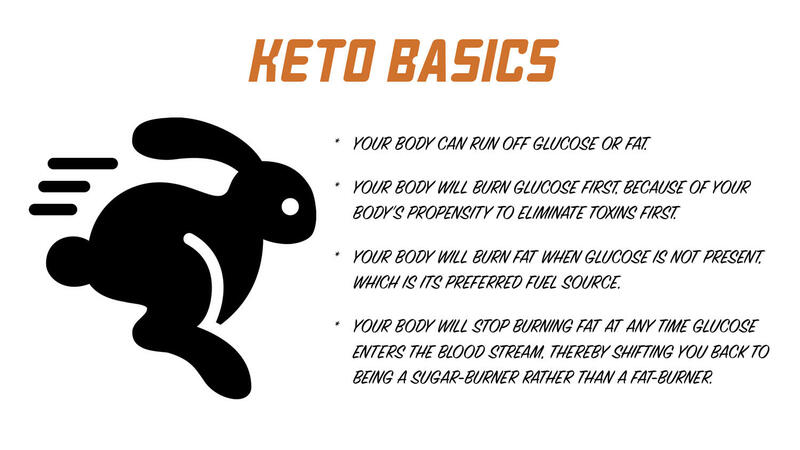 There are two ways to tap into he fat reserves you have on your body: 1) you can starve, or 2) you can go Keto! You'll never feel hungry (which is where most diets fail), you'll make some predetermined decisions now that will guarantee your success later, and you'll see actual progress every single day! In the book I'll you exactly how to get started. We'll break it down into simple steps, so practical that you can begin immediately after reading chapter 15! 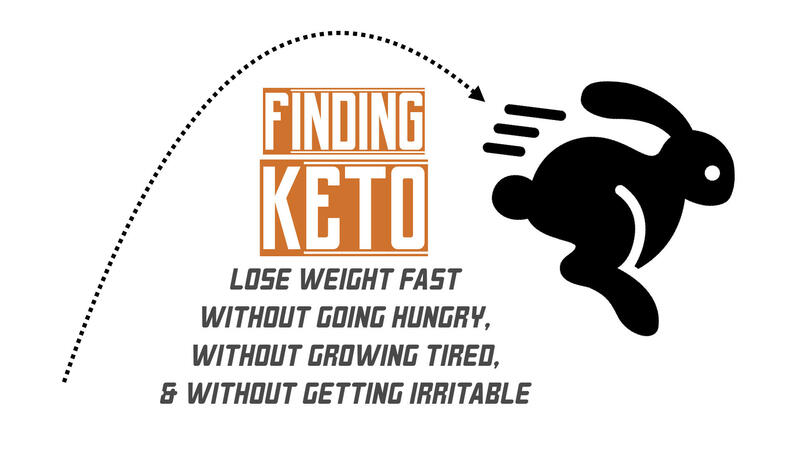 Complete your checkout and you'll have INSTANT ACCESS to Finding Keto! 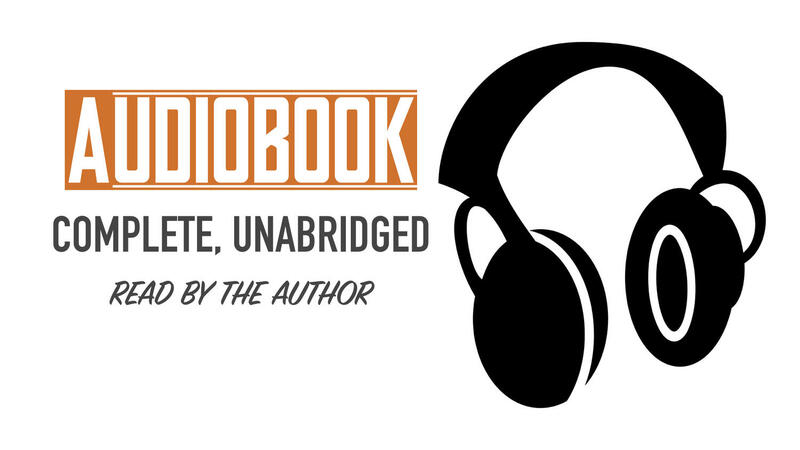 And, if you register for the audiobook you'll receive the eBook absolutely FREE! You can get INSTANT ACCESS now. Stream it from this site AND / OR download it to all your devices! Try it for 10 days. And if Finding Keto doesn't revolutionize the way you look + feel, just email us and we'll give you a full refund. No questions asked! You have nothing to lose (except some weight) AND everything to gain! 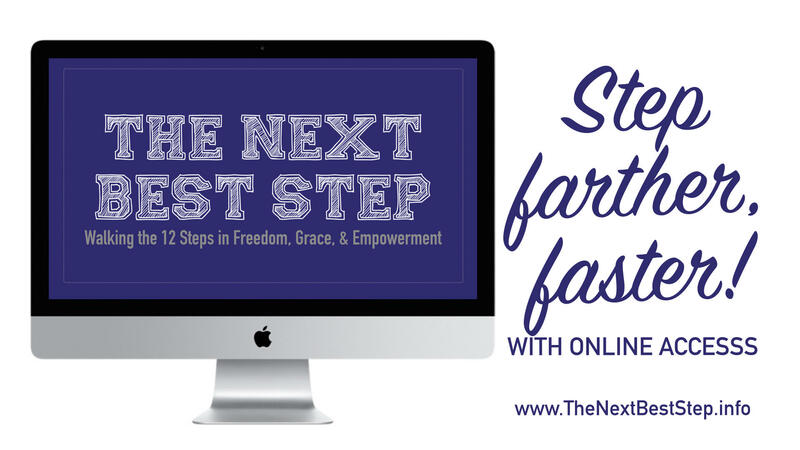 Register now, for INSTANT ACCESS!